Our ICPI certified HARDSCAPE division can bring the indoors outside. 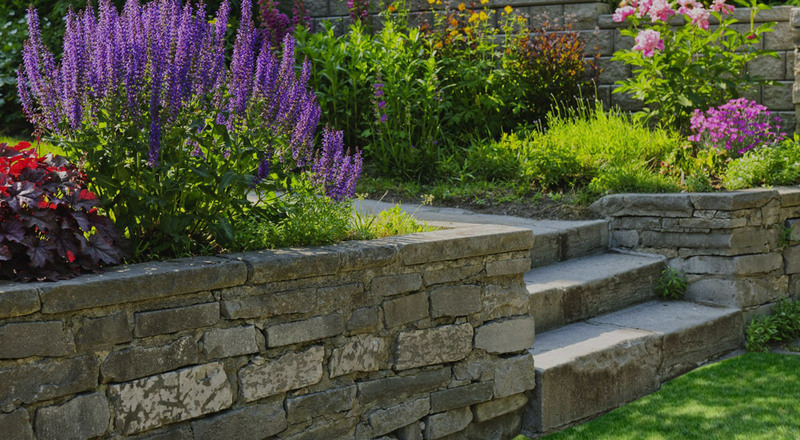 By use of interlocking pavers, segmental retaining walls, flagstone and boulders, we can create the outdoor space of your dreams. S & E Landscape designers can create a special one of a kind driveway, patio, walkway or fire pit. We bring your dreams to life!